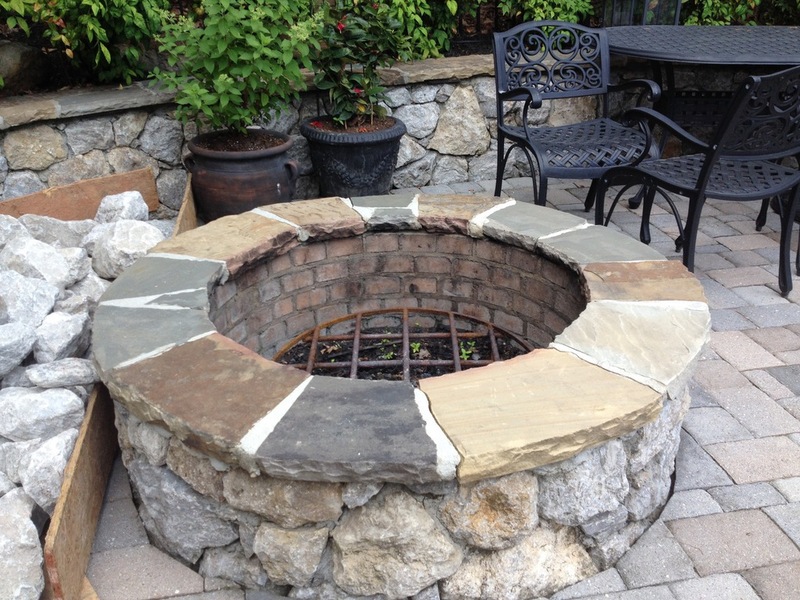 A firepit by Stoneworks Design Group is a great anchor to a yard renovation or the perfect addition to a calming outdoor oasis. 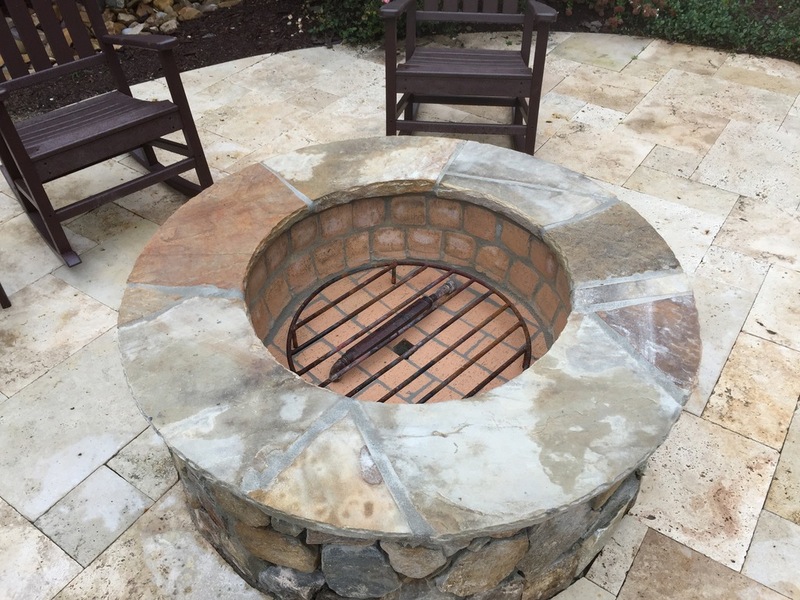 Each firepit is custom designed and strategically positioned to maximize the blend of functionality and aesthetics. 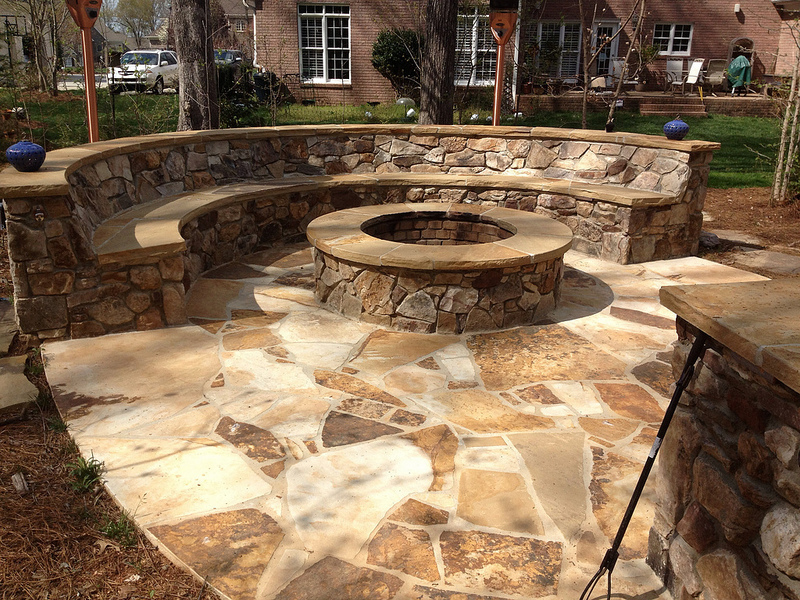 Stoneworks has the perfect stone for any application to match to your home.